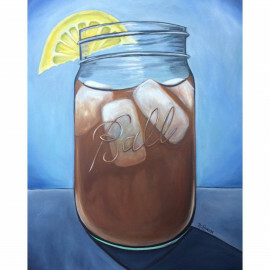 Original Oil Paintings for sale direct from artist Rebecca Hinson. 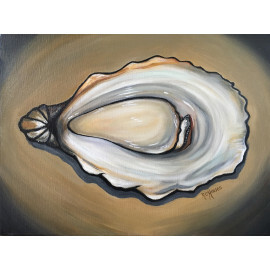 This original oil painting, "Choppin Cotton II", by local Artist Rebecca Hinson in Charleston, SC co.. 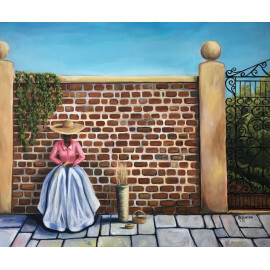 This original oil painting, "Clear Skies", by local Artist Rebecca Hinson in Charleston, S.. Original Oil Painting "Rice Field" in vintage gold frame on birchwood panel. .. 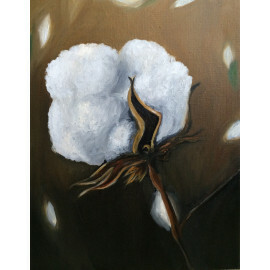 Original 11"x14" oil painting "King Cotton" on stretched canvas and ready to hang. 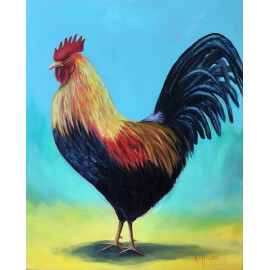 ..
Art Print "A Good Crop". Limited Edition. 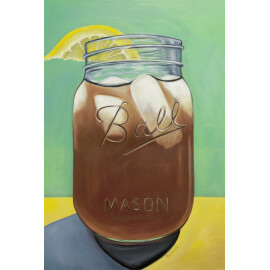 The original oil painting of "A Good Crop" was se..
Giclee print on canvas of "Sweet Tea II". Please allow 1-3 business days for print processi..